Similar to other punctuations marks, colons provide clarity in written language by separating elements not part of the grammatical structure of main clauses. Colons perform eight basic functions in written English. Sentences beginning with * are incorrect and are included as examples of what you should not do. The Preservation Department contains four units: Conservation, Processing, Binding, and Stacks Maintenance. I need you to pick up a few groceries from the store before you come home: milk, eggs, bread, butter, and sugar. *The typical class schedule includes: math, spelling, reading, social studies, science, and history. *The baker decorated the cake with: icing, sprinkles, jellybeans, and coconut. Martin Luther King, Jr. inspired a generation with just four words of his famous speech: "I have a dream…"
proposition that all men are created equal. *Martin Luther King, Jr. proclaimed: "I have a dream…"
*Abraham Lincoln said: "Four score and seven years ago…"
The gruesome movie is actually a love story: The lead male and lead female characters strive to find each other throughout the entire story. The cat has bandages on her front paws: She was recently declawed. All of the roads are impossible to drive on: The roads are completely covered in ice. The library is completely packed with students: The undergraduates are crowded into the building studying for their midterms. The first rule at the pool is for the safety of all pool-goers: Do not run in the pool area or locker rooms. We must base our observations on Newton's third law of motion: To every action there is an equal and opposite reaction. I know who committed the murder: the butler. The boss appointed the perfect person to the job: you. The class is at 4:30 in the afternoon every Tuesday. Employees must arrive at work between 7:00 and 9:00 A.M.
God created Eve in Genesis 2:22. The Bible warns against rejecting wisdom in Proverbs 1:20-33. 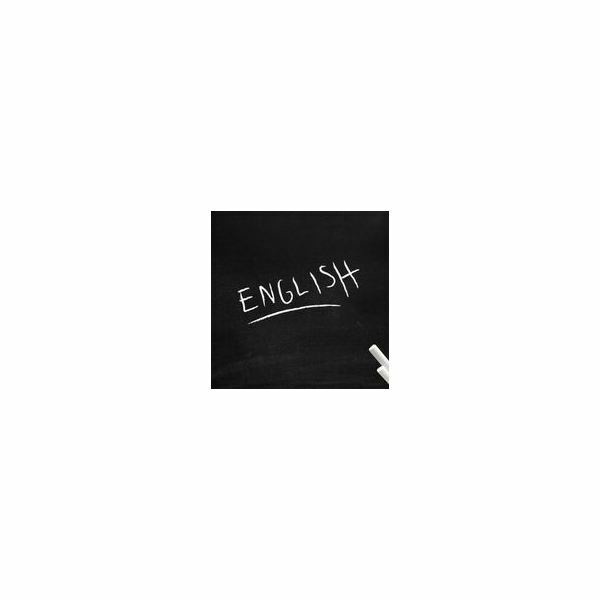 The accompanying printable reference sheet of the rules for using colons in English is available for download at The Use of Colons in Written English Reference Sheet. Usually this is a style choice, so if you're writing a paper for your professor, find out what his preferred stylebook says. In APA style, the first word after a colon is capitalized if it begins a phrase that can stand alone as a complete thought.